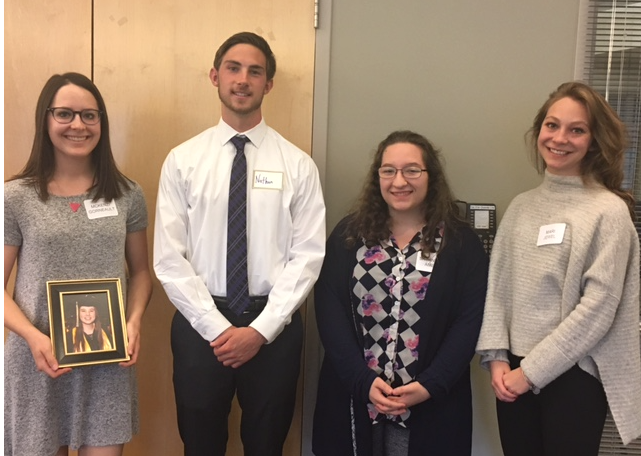 Congratulations to our 2017 Human Health Care Recipients (see photos below): High School Seniors: Joshua Frank (Niwot), Apoorva Gundu (Peak to Peak), Janelle McBride (Monarch), Carly Remington (Monarch), Allie Reuter (Monarch), Ally Roberts (Monarch). BCH Employees: Shawn Crespi, Marta Dow, Emma Kenyon, Sarah Mandel, Patricia Stiffer. 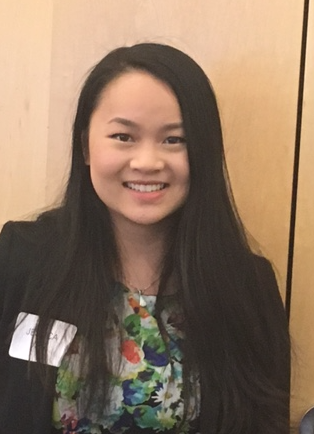 BCH Volunteer: Jessica Yan. Former Recipients: Savannah Ames, Dessa Clemenson, Nathan Dee, McKenzi Gorneault, Ashlie Helgeland, Mari Jewell, Amy McNutt, and Lily Webster. 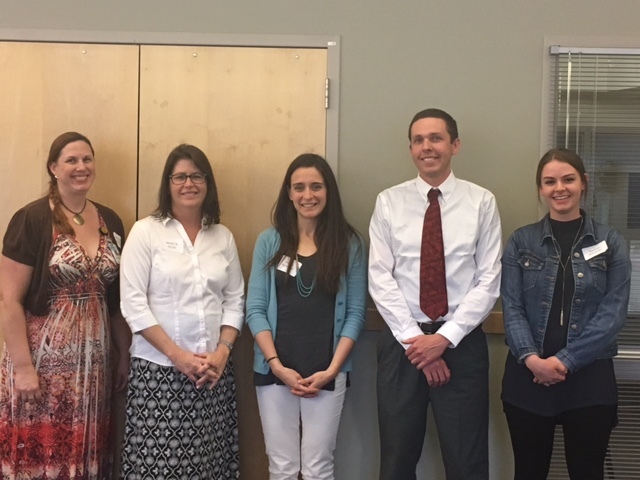 2017 Scholarshlp employee recipients: L to R Patricia Stiefer, Marta Dow, Emma Kenyon, Shawn Crespi, and Sarah Mandel. 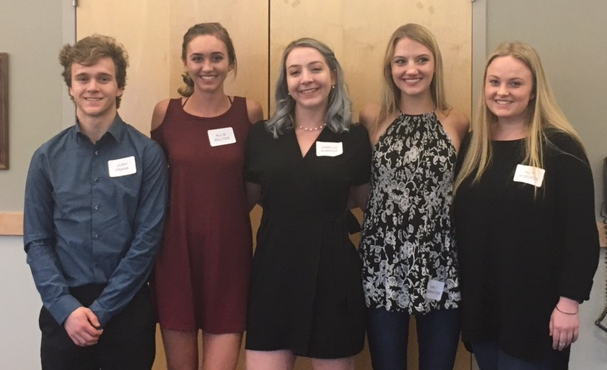 High School Scholarship Recipients 2017 – L to R: Joshua Frank, Allie Reuter, Janelle McBride, Carly Remington, Ally Roberts. Not pictured: Apoorva Gundu. Pat Shoemaker Foundation Special Award recipient: Joshua Frank.